Striving to get access to quality products for beauty has become an unavoidable practice. This is because beauty has proven to be a key tool in getting opportunities in life. Having that classical look in the facial appearance is what every lady would wish for. Apparently, not only women fall into this category but also some men have opted for the same. This can be attributed to the changing nature and the freedom that every person is granted in this fast-paced decision-making environment. 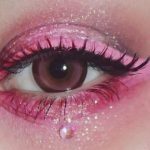 One particular beauty product that this article looks into is the beauty blender. Stay put and get informed about this product. 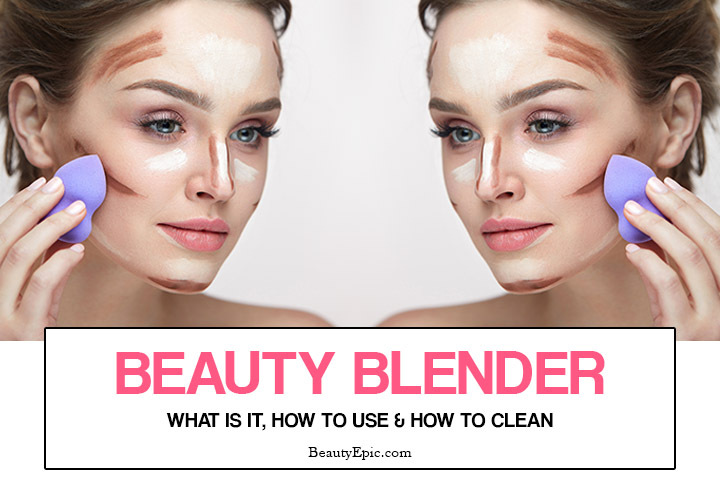 How to Wash Beauty Blender? How Often Should You Clean a Beauty Blender? Perhaps, many questions could be running in your mind trying to figure out what a beauty blender is. To be precise, a beauty blender is an egg-shaped or teardrop-shaped kind of sponge that is often used in the application of makeup. Initially, the first beauty blender was pink in color. However, various innovations followed thereafter that brought different sheds of the same device in order for the buyer to choose the best color that suits them without being restricted to a single color. Pass your beauty blender through a spray of water to make it a little bit damp. 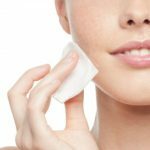 This will make it enlarge in size to about two times its original size so as to enable your cleanser or soap to be absorbed effectively by the sponge. Apply a considerable amount of the blender cleanser of your choice on the stained parts of the sponge and allow it to settle for a minute or so for effective action to act on the stains. Thereafter, massaging the beauty blender is what follows. It’s advisable to use the fingertips to perform this task since they effectively help in squeezing the soap on and inside the sponge. Keep doing this for quite some time to a point where clean water will come out without stains or dirt. Rinse using enough clean water. It is advisable to always use slightly warm water which is very efficient when it comes to softening and flushing out oils from the sponge. Take a clean towel, preferably a white one and use it to dry the blender by rolling it over for several times and squeezing the sponge. 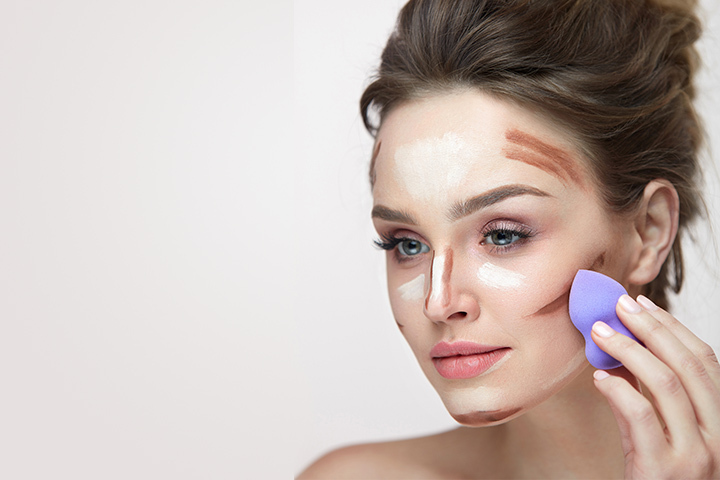 A white towel will ensure that you see if any dirt still remained inside the sponge that needs to be cleansed further before taking the beauty blender to dry. Ensure all the moisture is absorbed by the towel. Let the sponge dry before storing it in a drawer or its box. It’s good to air dry it by placing it on the top of its pedestal. It is absolutely simple to wash a beauty blender. Presumably, the use of an antibacterial soap that is gentle with warm water is okay. After applying soap into the sponge, use a continuous flow of water to wash the dirt. Apparently, using a beauty blender is not the only option. There are numerous products in the market that perform the similar functions as the beauty blender. A blend smart brush is the best alternative since it is automated to move freely on your facial surface in order to get the best results. Cleaning a beauty blender is a task that should be done immediately after using it. This is because the moist conditions, oils and the dirt which are absorbed by the sponge provide a breeding ground for bacteria which can cause adverse health conditions when they come in contact with skin. In conclusion, always remember to offer a cleaning service for your beauty blender to avoid being exposed to the risk of bacterial diseases and for your general health. 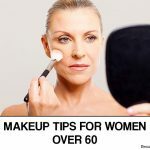 One particular beauty product that this article looks into is the beauty blender. Stay put and get informed about this product.